Starbucks has previously said that sales in formerly popular drinks like Frappuccinos are down, as consumers looks elsewhere for healthier options. Recent novelty drinks have failed to take off like the Unicorn Frappuccino once did. 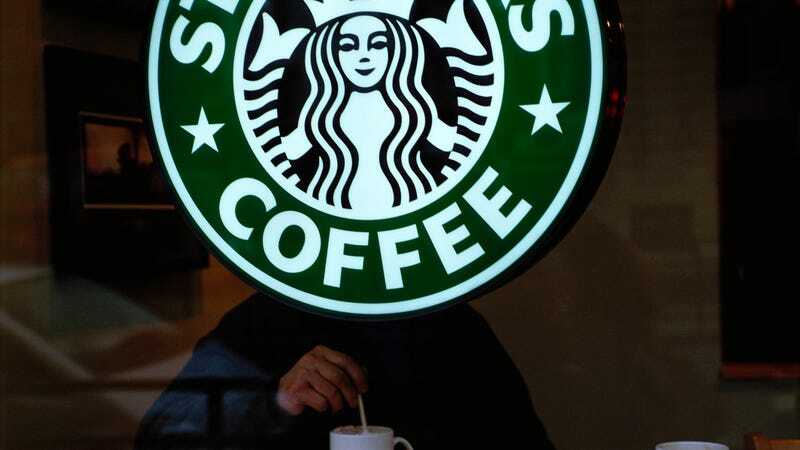 Still, a push toward innovation and new menu items has helped Starbucks stock surge 18 percent this year, and this latest news should bolster Starbucks’ public commitment to get the company on a more profitable track. To that end, Bloomberg noted that Starbucks announced last month it will streamline its European corporate operations as well, and is also experimenting with delivery vis UberEats.